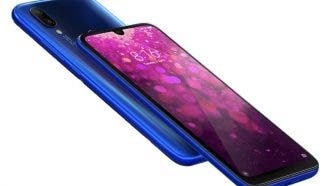 While Vivo will be announcing its breakthrough hole-free smartphone tomorrow, Meizu has just officially announced the Meizu Zero – it’s own version of the hole-free device. The zero here signifies zero number of holes which means no 3.5mm jack, no no speaker grills, no charging port, and no SIM slot. Also, it does away with the omnipresent power and volume rockers. 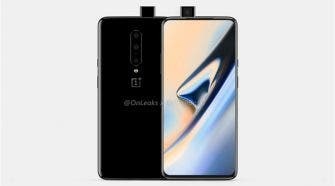 The company had teased the phone a day or two back and there was almost no information on the rumour radar prior to that about the surprise product. The Meizu Zero, in spite of being a zero-hole smartphone, isn’t a completely bezel-free device. It comes with a curved panel similar to the ones on Samsung’s flagships. It’s a 5.99-inch OLED display with an in-display fingerprint scanner. 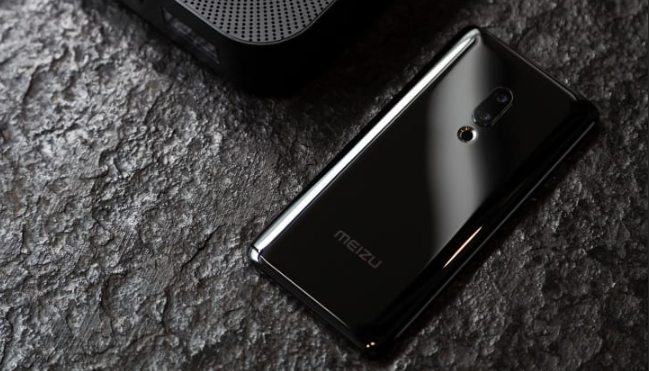 Meizu has equipped the handset with the former Snapdragon 845 SoC coupled with LPDDR4X RAM. There’s a pair of Sony’s IMX380 + IMX350 dual cameras on the rear and a single 20MP selfie shooter graces the slim top bezel. Well, it’s not completely new but Meizu has cleverly used capacitive sensors such as ones that HTC uses for Edge Sense to replace the power and volume rocker keys. Moreover, piezoelectric transducers that we saw on the MIX series have also taken the place of physical speaker grills here. Meizu calls it mSound 2.0. 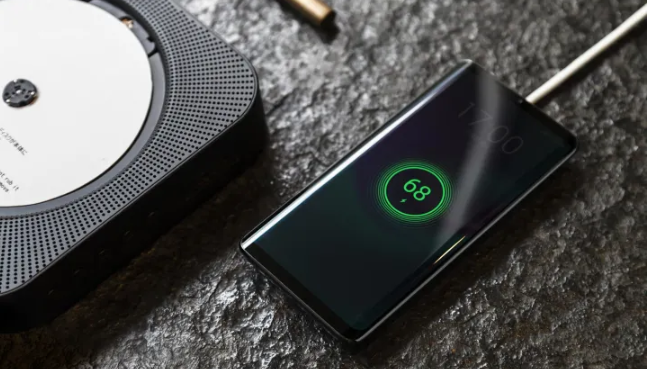 Meizu has sacrificed the charging port and introduced its proprietary Super mCharge Wireless with built-in support for 18W fast wireless charging on the Meizu Zero. However, one can imagine how hard it would be if there isn’t a wireless charger to juice up this thing. Moving further, physical SIMS will be replaced by eSIMs. Battery capacity is not yet known nor are storage and RAM options. Obviously, due to the fact that there are no holes, Meizu Zero has IP68 ratings which means it is essentially waterproof (for a certain amount of time). 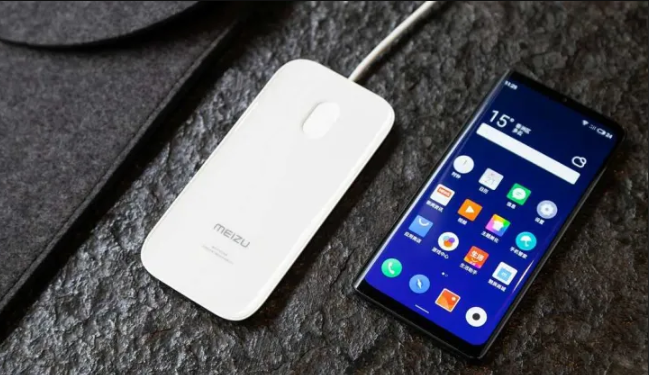 This makes the Meizu Zero a very niche product and Meizu claims that it has worked on it for two years. For now, the prices and release dates of the handset remain unknown and should be revealed at a later date.